Whether you’re a member of the industry or an avid design enthusiast, the Architectural Digest Design Show now taking place at New York City’s Piers 92 and 94, is one of the best places to experience curated vignettes from over 400 hot design brands – including the high-end appliance manufacturer, Meile. 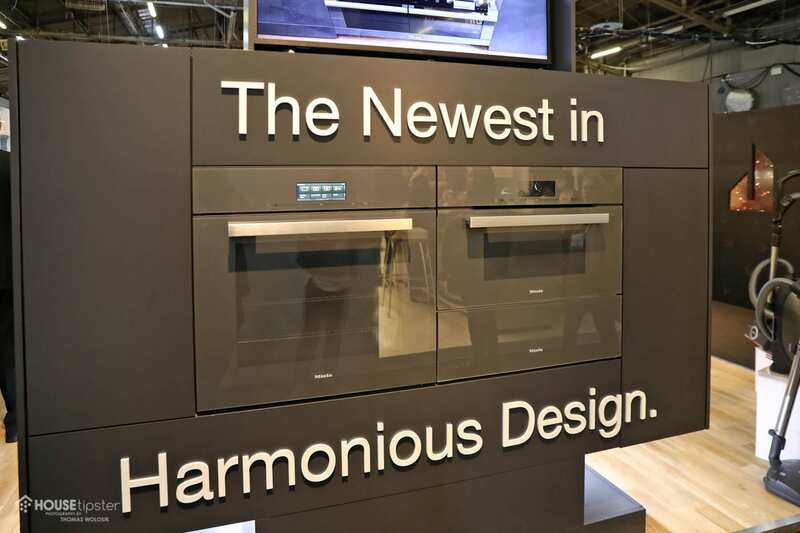 Meile is known for its sophisticated, function-heavy appliances, including refrigerators, cooktops, ventilation units, and even vacuum cleaners. During AD Design 2019, Kevin Pchola, Director of Event Management and PR for Meile, showed House Tipster around their custom booth. 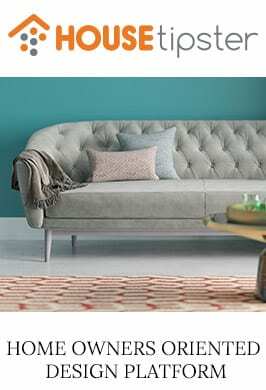 There, he highlighted a handful of the ten new products they’re presenting at the market. 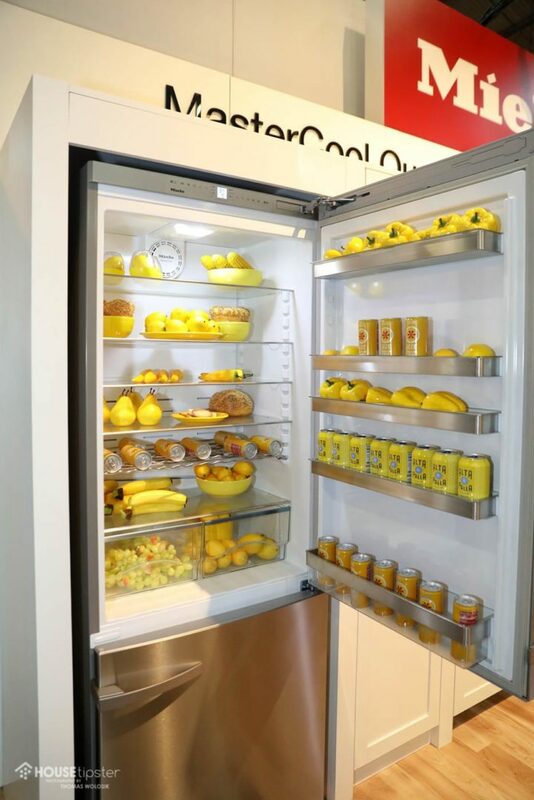 MasterCool, Miele’s built-in refrigeration line, was the standout star of the show. Featuring a firm seal, shelf LED lighting, and a state of the art digital display, the unit is all about bringing consumers the amenities they need for seamless use. Due to the strength of the door seal, Miele engineers added DoorAssist to make access easier for homeowners. This is a push-to-open and pull-to-open option that make opening and closing the fridge a breeze. Extras, such as a cavernous freezer, french door option, and Sabbath mode, ensure that these products meet virtually all consumer needs. 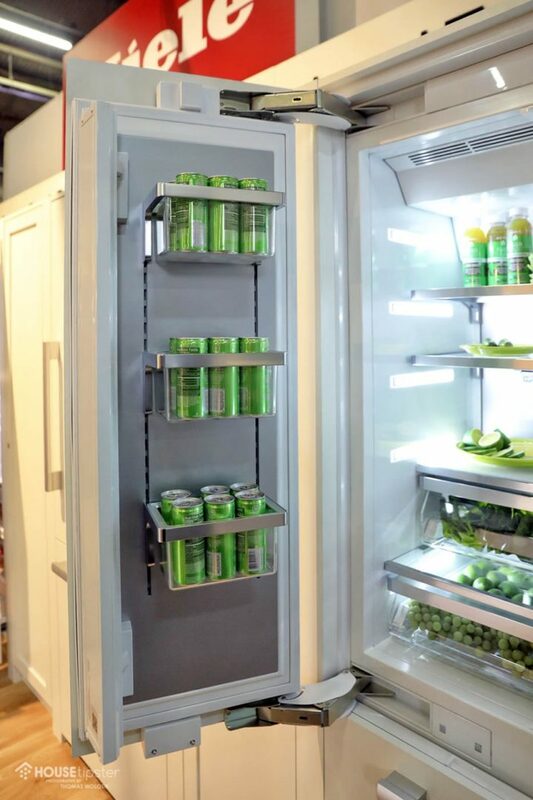 For customers unable to install a built-in refrigerator, Pchola showed House Tipster the PerfectCool option. This streamlined and expansive freestanding fridge is available in 24” and 30” models, and contains an accessible bottom mount freezer. The brand’s Graphite Grey lineup was another booth highlight. Shown side-by-side, the harmonious designs of the 30” convection, 30” speed oven, and 30” warming drawer (which can hold up to 16 dinner plates!) prove that appliances can be sleek and beautiful. Finally, Pchola presented Meile’s various ventilation options, which include built-ins and decorative stainless steel hoods. 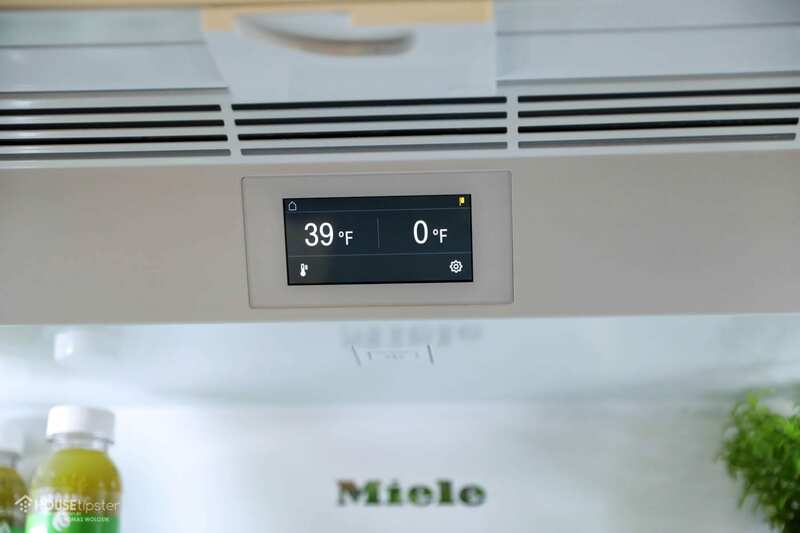 Meile’s technology-infused ceiling extractor, a flush-lying ceiling-mounted ventilation hood, absorbs odors and fumes as effectively as traditional ventilation systems but keeps the kitchen space uncluttered and open. 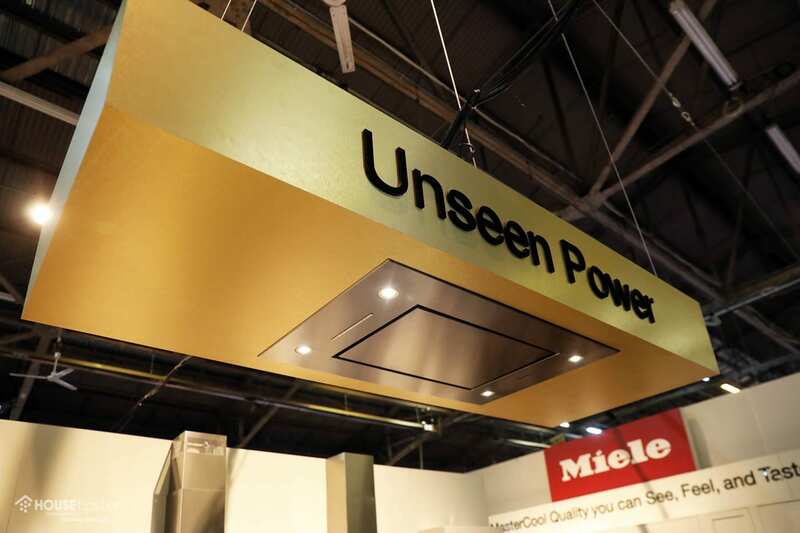 These ceiling extractors are just one of the many ways Meile is meeting consumer demands. 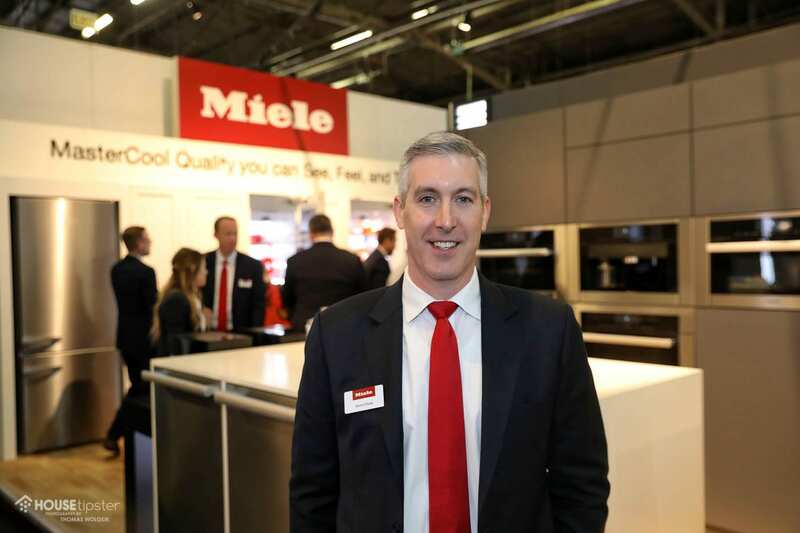 Overall, Miele used their AD Design Show space to show their prowess in the appliance industry, and offer insiders and customers an inside look at their whole-home solutions. To see more from the brand, including product demonstrations, catch a recap of our exclusive House Tipster Industry live video below! Stay tuned to House Tipster as we scour the AD Design Show 2019 and speak with some of the biggest movers and shakers in the design industry.